The aviation sector in Singapore has been doing well with a 5.7 per cent year-on-year jump in productivity in 2017 and more than 30 new innovation projects launched. Nevertheless, Changi Airport is approaching capacity and at the same time it is harder to hire more works due to an ageing population. Therefore, the Civil Aviation Authority of Singapore launched several initiatives to enhance Singapore’s competitiveness as an air hub. The EuroCham Aerospace Committee contributes to enhancing the air hub in Singapore by engaging with the Singapore government to share issues committee members are facing as well as potential solutions. In addition, the committee advocates for Singapore’s adherence to international best practices regarding regulations and initiatives in the aerospace sector by offering input and support (as a common voice) for the development/reform of key laws and policies in this field, and calls for a greater voice of Singapore within the ASEAN community in this field. Furthermore, the committee provides thought leadership on developments in the aerospace sector. 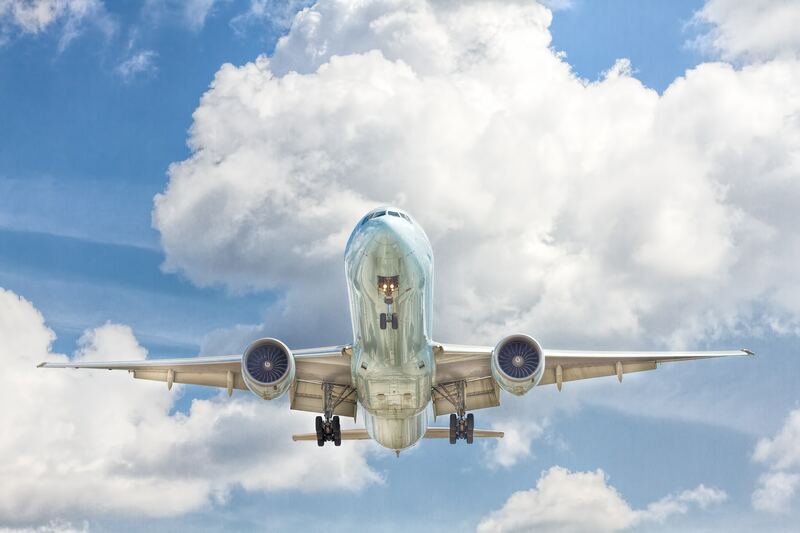 Committee members come from companies active in various segments of the aerospace & transport industry in APAC, including airlines, air freight, space, logistics, maintenance and manufacturing companies. – First meeting was about the current status of aerospace in Singapore and to understand the most urgent issues. The second part will look at MRO activities in the region and knowledge sharing of big and small players in this space. For more information , please contact Executive Director, Ms. Nele Cornelis, at nele.cornelis@eurocham.org.sg.